Ravin E. Lindsey, age 79 of Brownsville, KY departed this life peacefully, with his wife and children at his side, at the Medical Center in Bowling Green on Saturday, January 26, 2019. 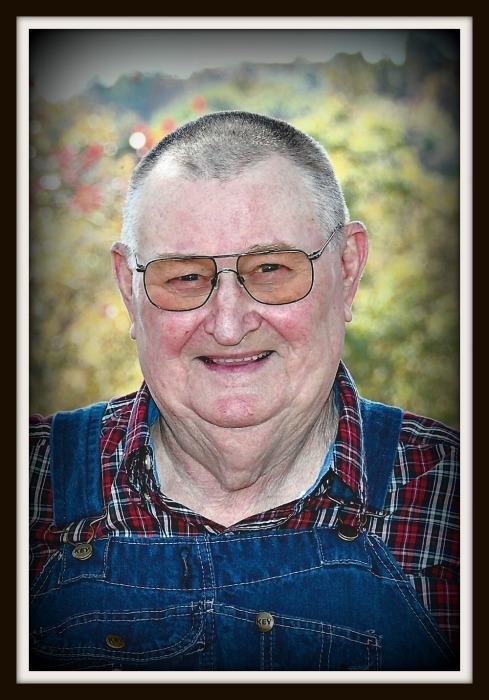 The Edmonson County native was born on July 17, 1939 to the late Iland and Iva Mae Lindsey. He met the love of his life, Mae Lindsey, when he was just a young boy. They knew it was love at first sight, later married, and were devoted to each other for sixty-two years. Ravin was saved at a young age, and was a member of Sunny Point General Baptist Church. When he was only ten-years-old, he started working at a sawmill and driving a log truck. He later retired as a farmer and carpenter, and volunteered his time at the Senior Center in Brownsville. He loved his family more than anything, and was the most loving husband, dad, papaw, poppy and brother you could ever have. Besides his loving wife, he leaves to honor his memory-- three sons, William P. Lindsey (Pat) of Roundhill, John W. Lindsey (Melissa) of Bowling Green and Rodney L. Lindsey (Sandra) of Sunfish; two daughters, Penny Avery (Michael) of Brownsville and Lesa Cooke (Greg) of Chalybeate; nineteen grandchildren; seventeen great-grandchildren; one brother, Aldon Dee Lindsey of Martinez, GA; seven sisters, Rose Lee Huff of Roundhill, Elva Jean Johnson, Ollie Hazel Miller, Allene Miller, Gloria Dean Simpson all of Sunny Point, Judy Ann Logsdon of Cub Run and Sunday Lindsey of Dry Ridge; several nieces, nephews, great nieces and great nephews. Interment will be at Slate Bank Cemetery. Memorial contributions may be made to the: Alzheimer’s Association, 62100 Dutchmans Lane, #401, Louisville, KY 40205. - ARRANGEMENTS BY PATTON FUNERAL HOME BROWNSVILLE CHAPEL - Online condolences can be made at www.pattonfuneralhome.com.